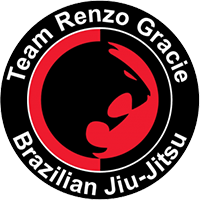 We believe that everyone can benefit from training Brazilian Jiu Jitsu, but there is no risk if you’re not sure. We offer a free 1-week trial period* to all prospective students so that you can be certain that Samurai BJJ is the right fit for you. We’ll even loan you a Jiu Jitsu gi if you need one! *Free Trial is limited to no more than 3 classes. May not be used in lieu of drop-in fees.